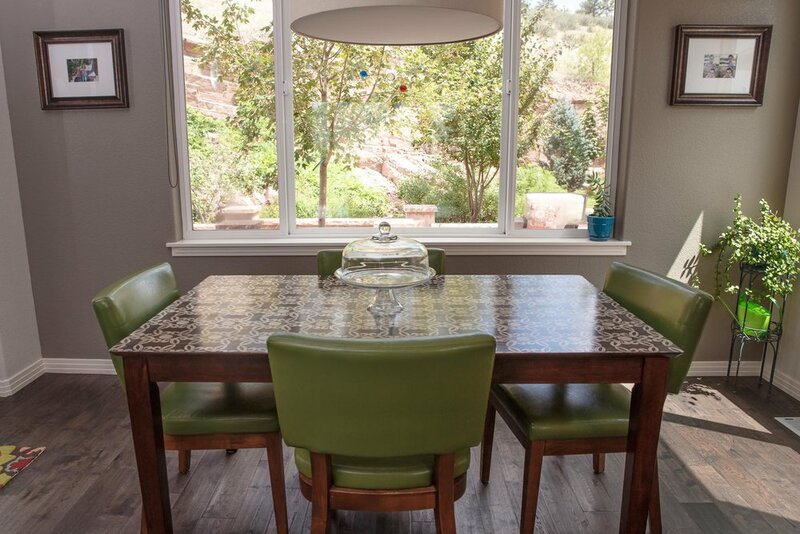 A Besen Home, LLC can help create a beautiful and functional home for your sanctuary. This home started off being very vanilla. Everything was white as is typical with new builds. The goal was to bring in definition and color but not be too trendy or modern. 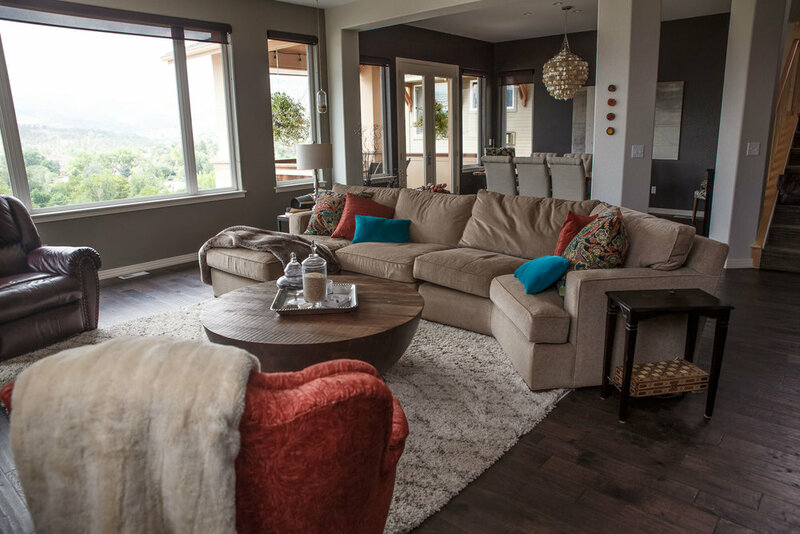 Here the paint defines boundaries in this open concept and the color punches are easily changed because they are in forms of rugs and pillows. 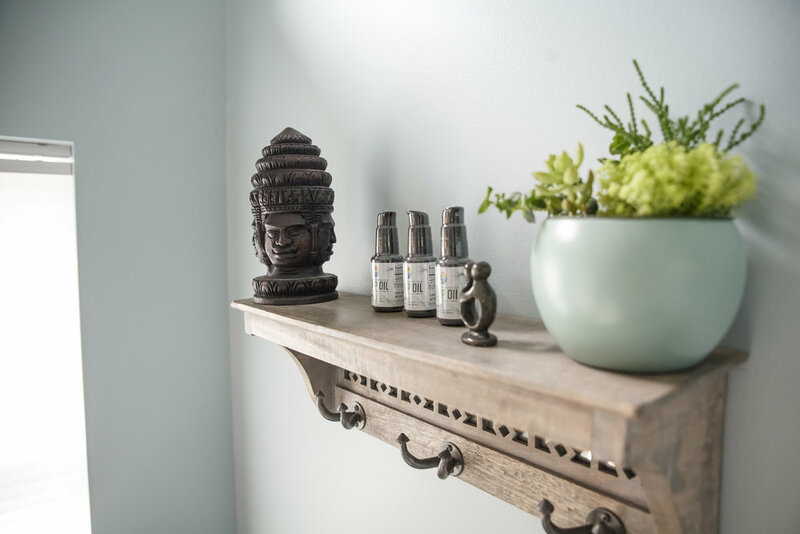 This home business desired a peaceful and spa-like space that was separate from the rest of the home. Serene decor and furnishings were chosen, along with a very eye-catching and unique stenciled ceiling. The ceiling brings a pop to the space and receives many compliments from clients. No parent wants to hear day in and day out, “Where are my gloves, shoes, coat, etc. ?” Mudrooms should be easy and intuitive for all who leave or enter. This helps with flow and ease when getting your family out the door and sets the tone for when they return. 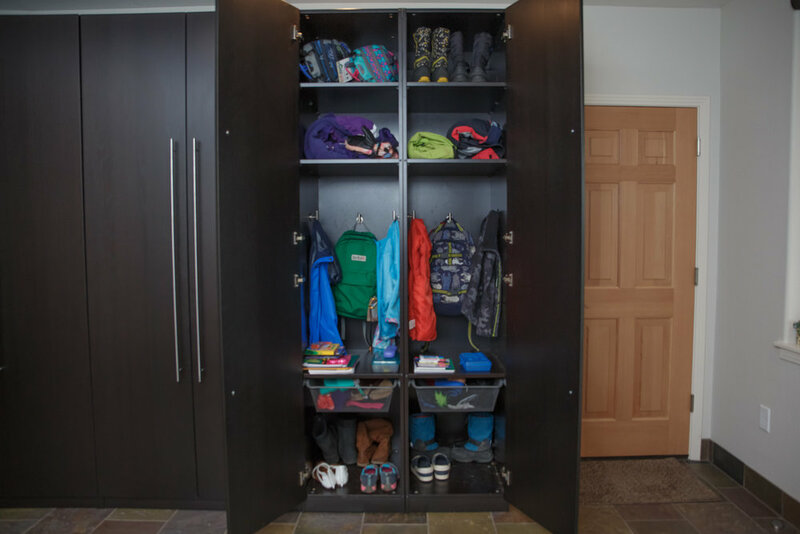 Check out this stunning mud room and all of its storage features!